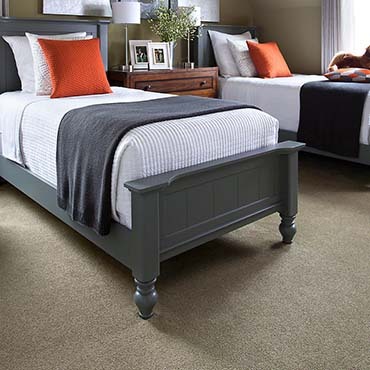 Shaw carpet offers more than 25,000 styles and colors. 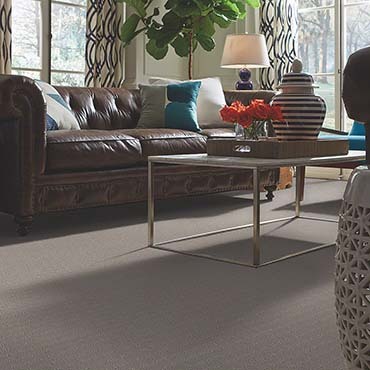 That means your ultimate carpet choices will always reflect your own, unique vision. 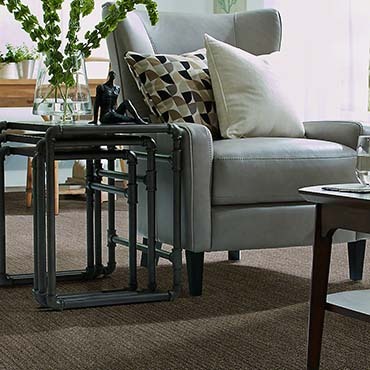 Shaw carpet is packed with pioneering features making it softer, tougher, and more stain-resistant than ever before. 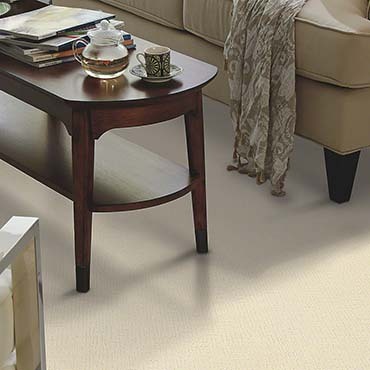 Fiber is Shaw carpet's basic ingredient. The four basic fibers used in Shaw carpets today all have their individual strengths. Even more importantly, they all make excellent carpets. Your ultimate choice will be determined by the characteristics that are most important to you. 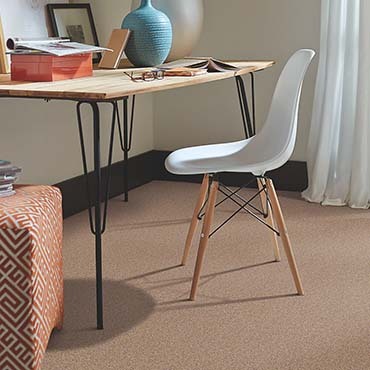 Nylon is the most widely used carpet fiber, preferred primarily for its strength. Nylon is incredibly durable and resilient. 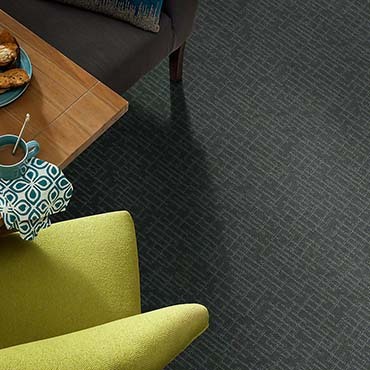 Because of its resistance to matting and wear, you will never see a visibly worn carpet path in even the busiest spots of your home. 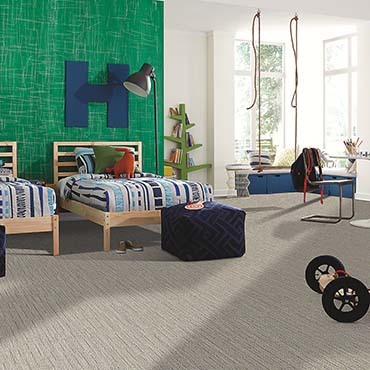 Nylon carpet fiber is soft yet strong, shows color brilliantly, and cleans well. 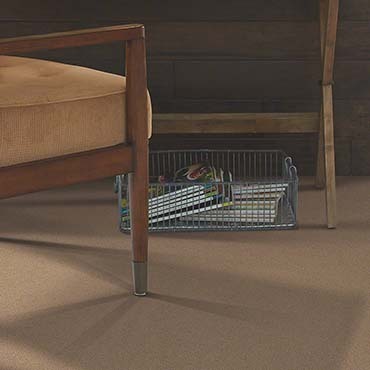 Though not inherently stain resistant, most nylons are treated with a stain-resist carpet treatment for protection against household spills and stains. 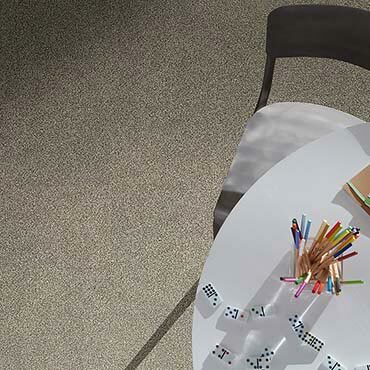 Appreciated for its versatility, polyesters popularity continues to grow. Polyester offers exceptional softness, making it ideal for thick, cut pile styles. 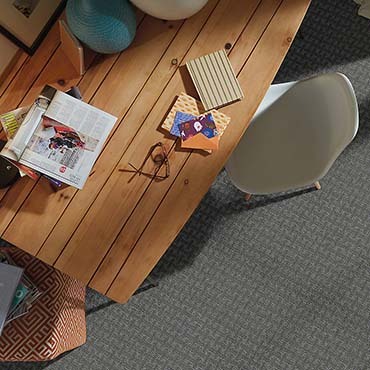 Polyester is also naturally and permanently stain resistant and fade resistant. It has excellent color clarity, color retention, strength, and abrasion resistance. 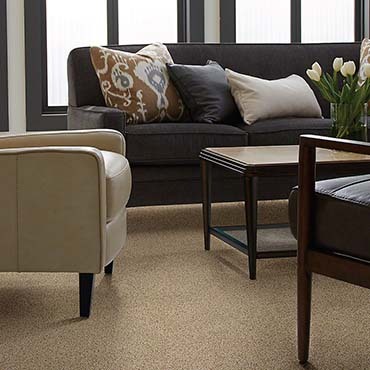 Carpets made from this fiber are easily cleaned and they resist water soluble stains.